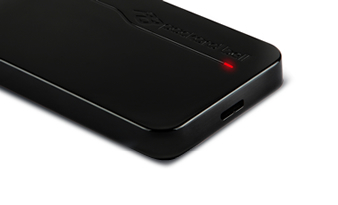 Reflecting Packard Bell’s commitment to providing you with great design and user-friendly products, our external hard drives are elegant and take up no space at all. 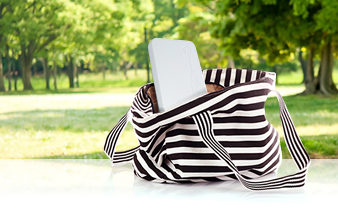 Whether you need to carry your data around with you at all times or just want to have the security of having a back-up drive at home, you will definitely find the product which meets your needs. As some are USB-powered, our hard drives are convenient to use and will make your life that much simpler. 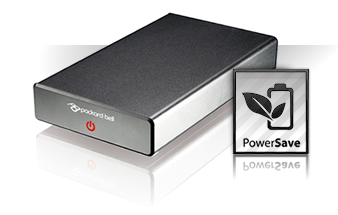 Thanks to exclusive PowerSave Technology, all Packard Bell external hard drives are eco-friendly and can reduce power consumption up to 80% (depending on models). Not only do they power down automatically when not being used or when the PC is shut down, but in doing so, PowerSave doubles the drive’s effective life expectancy. PB external hard drives are available in 2 different capacity models: the 2.5" model, PB Go, offers up to 1TB*, making it the perfect companion to your notebook or netbook; while the 3.5" model, Carbon, can hold up to 3TB of personal data, great for backing up all the files on your desktop. Thanks to maximum storage space, these external hard drives will give you peace of mind: the Nero BackItUp & Burn Essentials application available on all PB Go and Carbon models, PB Desktops and PB Notebooks will allow you to save all your precious files in just one click of a mouse! Nowadays, we want things to be quicker: thanks to the USB 3.0 port that equips some of our external drives, you can back up your files faster than ever before. 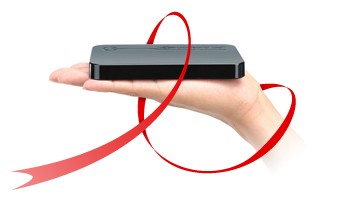 The high-speed transfer will move your files up to 10 times faster than before! More and more PB Notebooks and Desktops are also equipped with USB 3.0 ports, making this technology a reality.